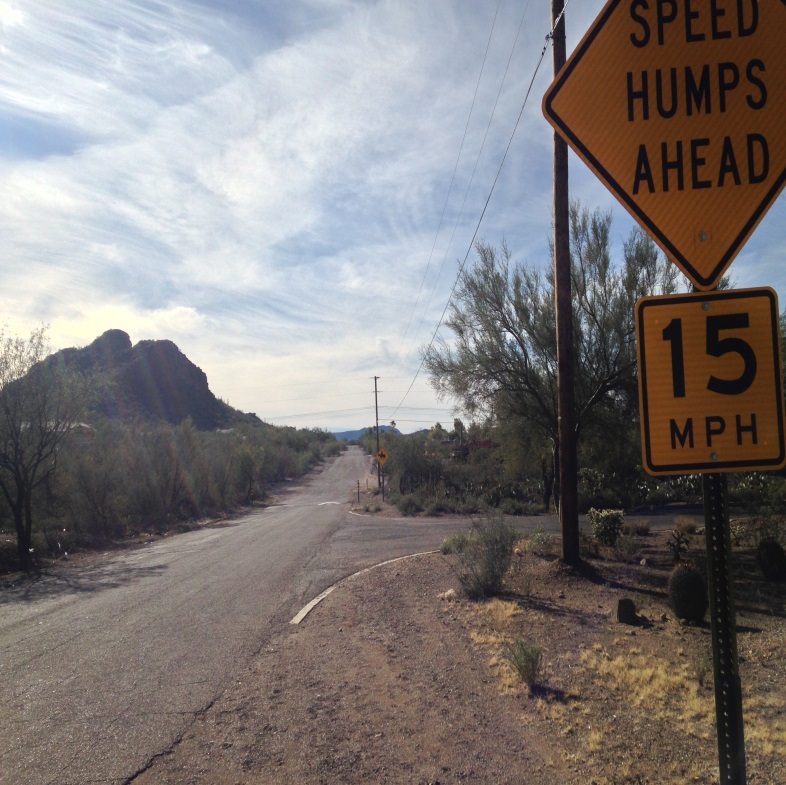 The Mountain Village Estate community, located south of Ajo and east of Bilby Avenue, requested improvements to mitigate impacts of high traffic volume on various residential streets. Neighborhood residents complained about contractor’s vehicles and other drivers speeding well over the residential speed limit. A residential home developer is currently constructing 115 single-family homes, putting a minimum of 200 more cars driving directly through or around the neighborhood. The roadway improvements, including speed humps and signage, have effectively slowed traffic and increased safety.